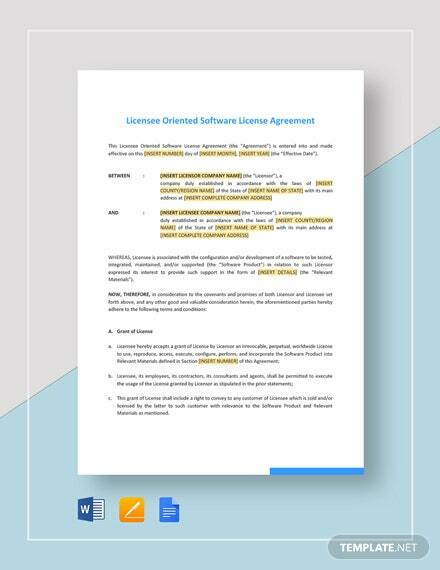 Do you have a prospective licensee to deal with? 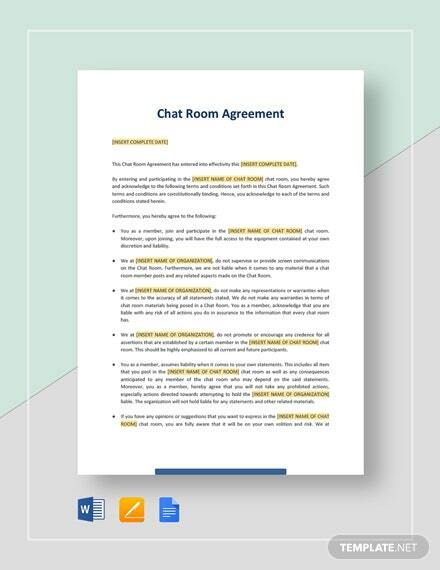 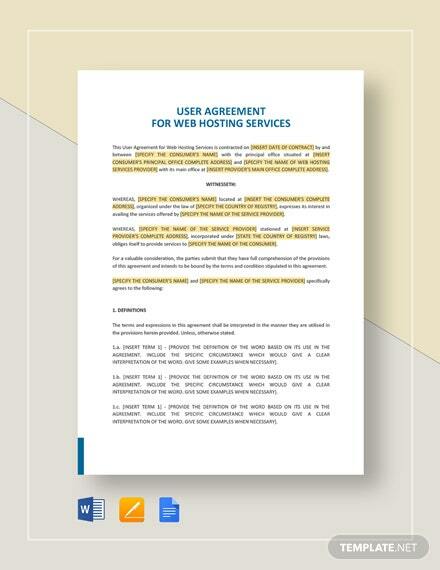 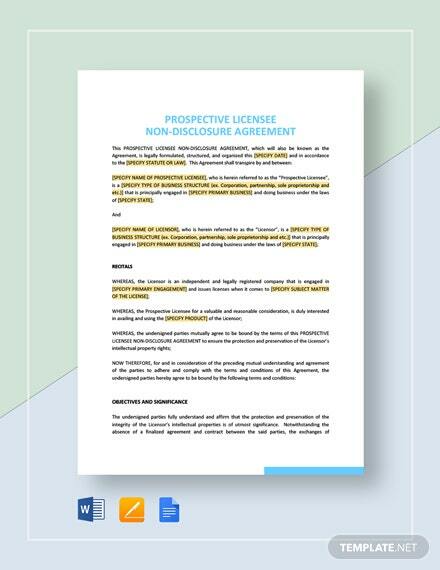 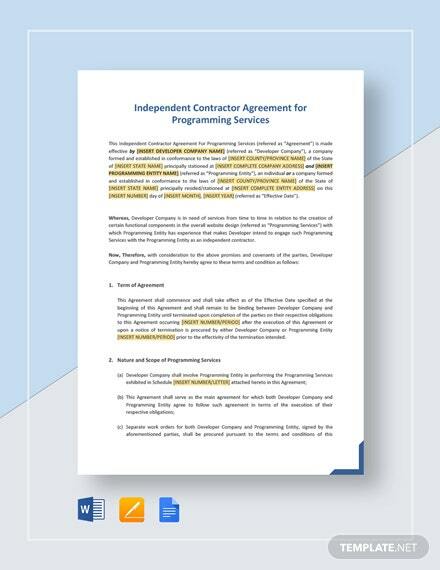 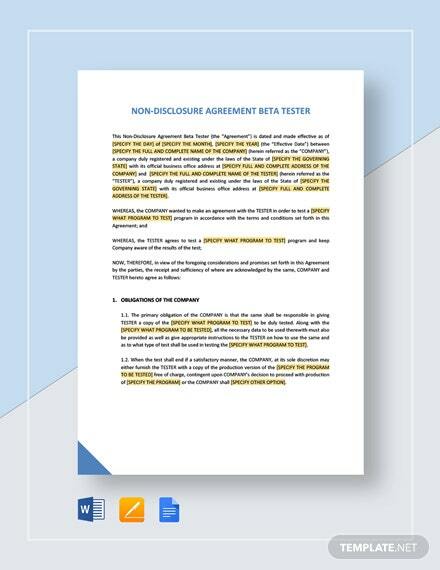 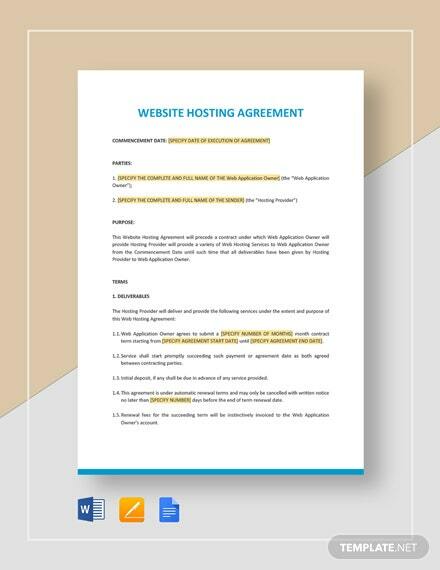 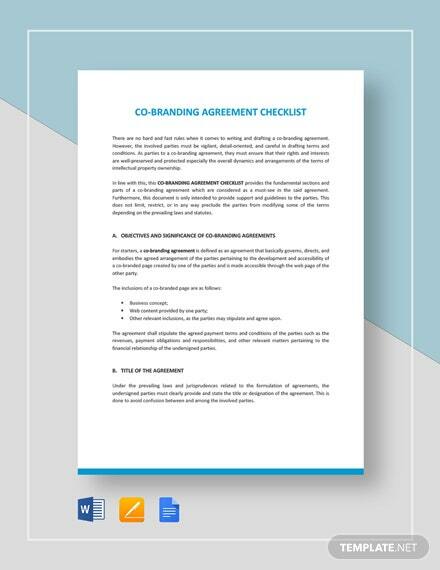 One of the templates you would want to utilize would be our Prospective Licensee Non-Disclosure Agreement Template. 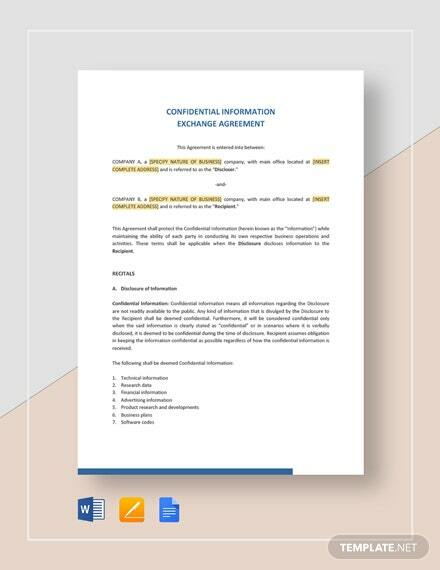 This will ensure that any sensitive detail +More or information that you don’t want leaking out would remain confidential between yourself and the licensee. 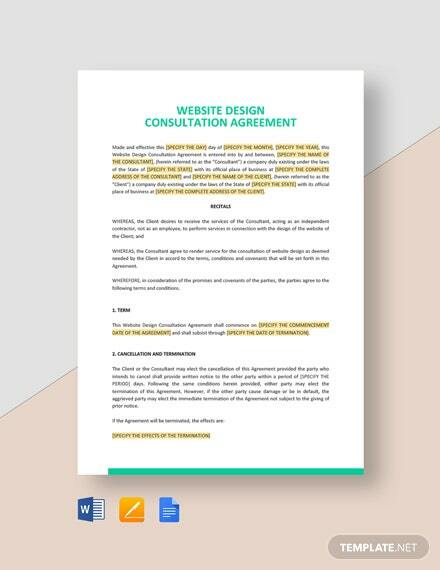 With that said, you are sure to enjoy the high quality of this product, in addition to the versatile ways in which you can personalize it to suit your specific needs. 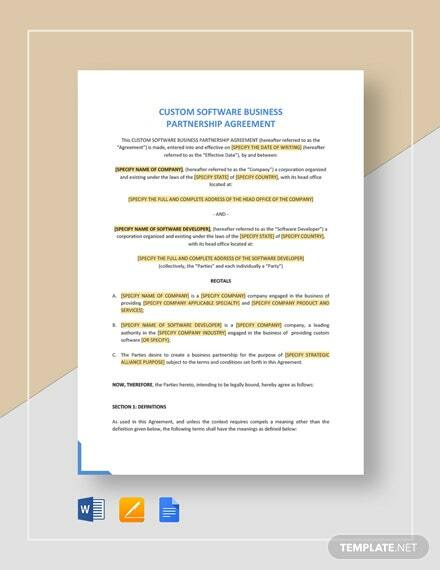 Easy to use and just as easy to customize, you won’t be disappointed with this purchase, so download today and reap its benefits!